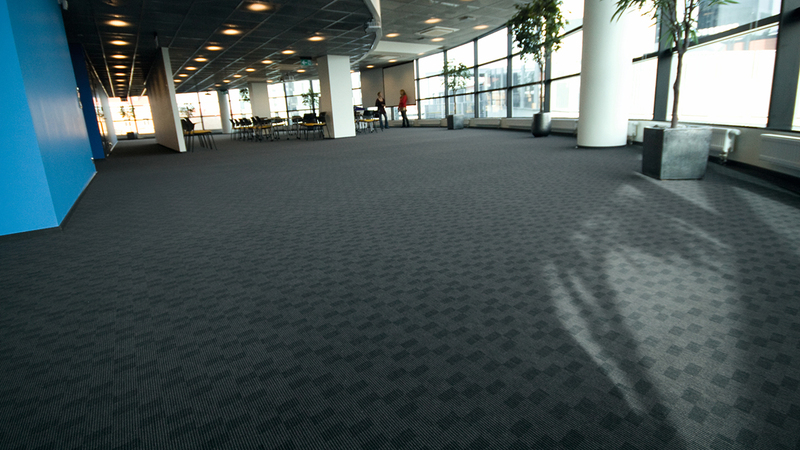 For the Nordea bank Flotex was used for the acoustic properties, the look and feel of a carpet and the easy to clean functionality like a resilient. 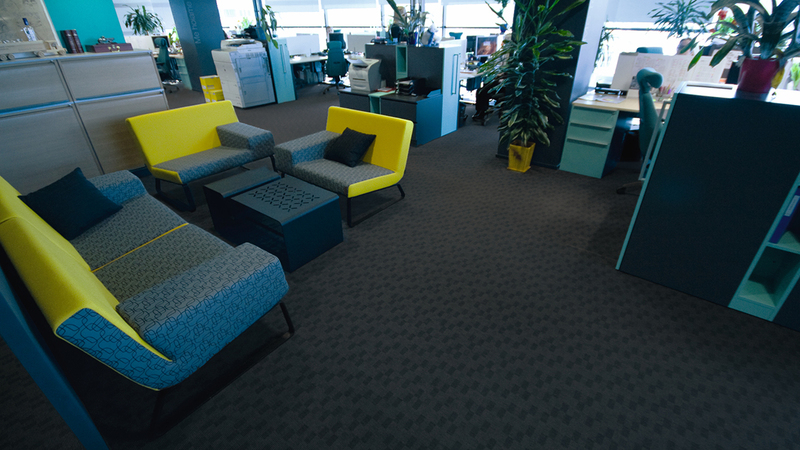 The design is from our previous Flotex Classic range. Please check out our Flotex section for our latest designs.